Welcome to Hopkins Bay Resort, the Definition of Luxury in the Heart of Adventure. 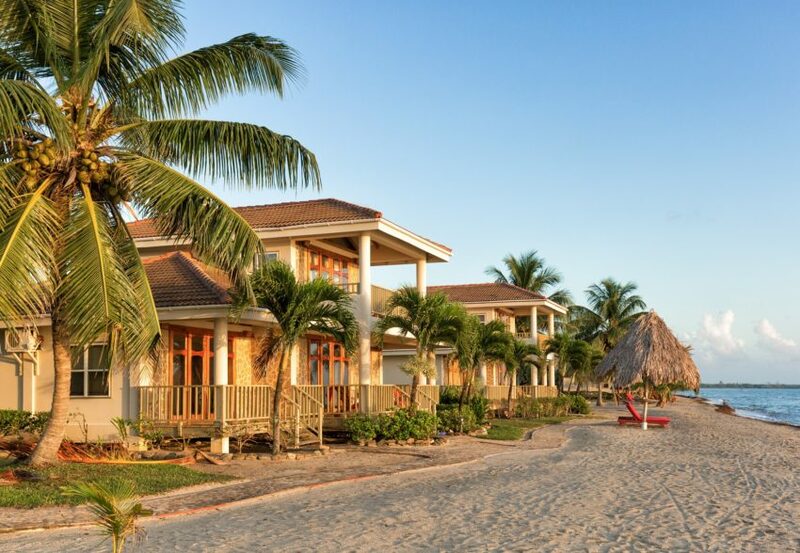 Hopkins Bay is a luxury Belize beach resort ideally situated on the Caribbean Sea near the Garifuna village of Hopkins in the Stann Creek District. Hopkins Bay Belize is an outpost for adventure. We offer some of the best snorkeling, fishing and diving. One can also enjoy the marvels of the Maya world- Caves & Ruins. We cater to couples, families and groups in our 25,000 sq ft beach houses which can be divided into a one, two or three bedroom beach houses. 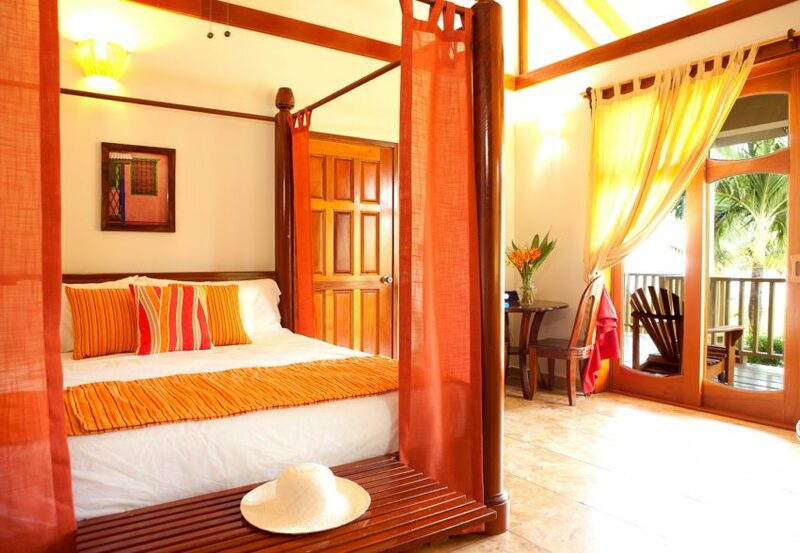 Our private Belize beach resort offers the ultimate luxury beachfront accommodations in a lush tropical paradise. 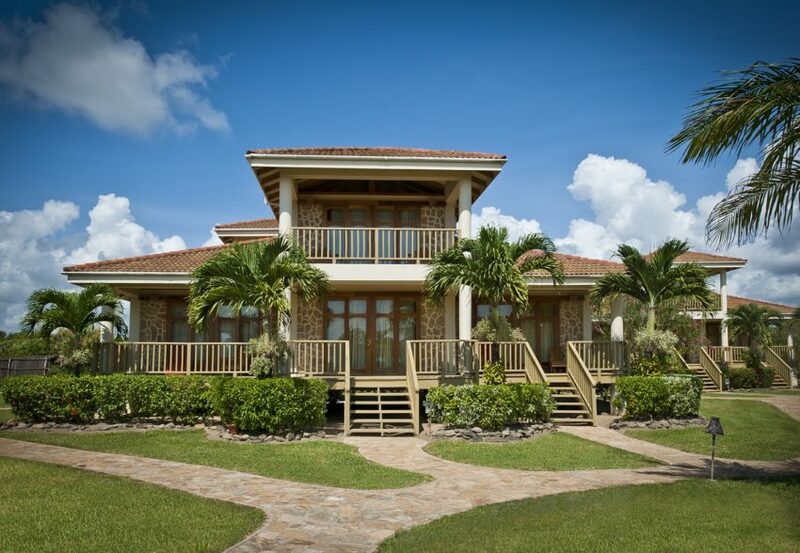 As the closest mainland Belize vacation property to the longest barrier reef in the Western Hemisphere, we offer you unparalleled access to some of the best scuba diving, snorkeling and fishing in the world. 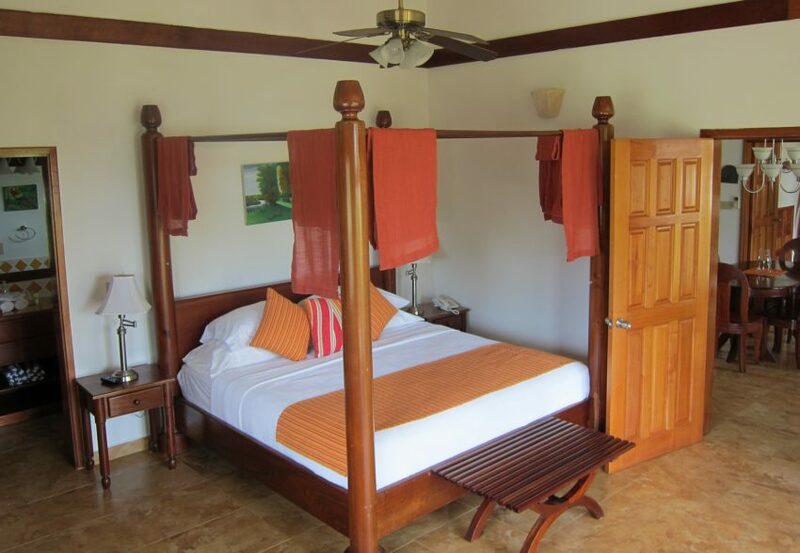 Come and enjoy your Belize family vacation with us! Restaurant: The Rhum Shack- This breezy beach side restaurant offers local fare with an emphasis on fresh seafood, but it’s best known for it’s pina coladas. Visit the Rhum Shack for breakfast, lunch or dinner. The Drum Bar- Our poolside beach bar offers an authentic taco bar for lunch and offers drinks poolside daily. 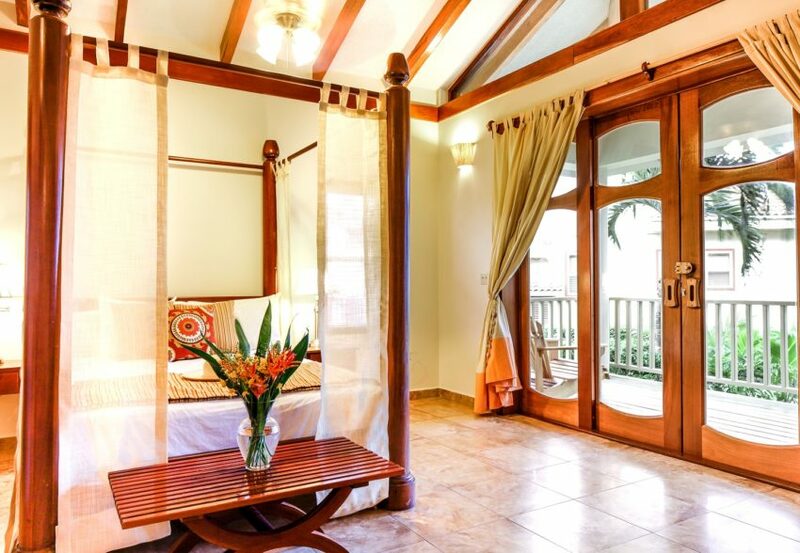 Located on the 2nd floor, Hopkins Bay Resorts 1-bedroom beach lofts (416 sq ft / 38.648 m2) are relaxed and comfortable with private entrances, decks and unobstructed views of the ocean. Amenities include air conditioning, one king bed, flat screen television, I-pod docking station, mini bar, in-room safe, hair dryer, robes, iron and ironing board upon request, vaulted ceilings, and the work of local artists. 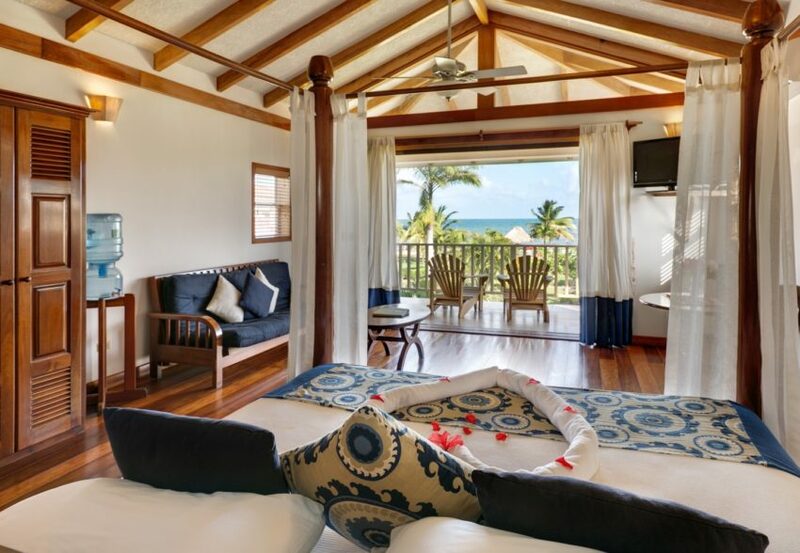 The 2-bedroom beach houses (1300 sq ft / 120.77 m2) offer an open floor plan with private and family spaces. Amenities include two fully air conditioned bedrooms- a master bedroom with 1 king bed and television, 1 guest bedroom with 1 queen bed, 2 full baths, shared kitchen complete with refrigerator, stove, dishwasher and microwave; shared air conditioned lounge area with flat screen television and I-pod docking station, in-room safe, hair dryer, robes, iron and ironing board upon request, large private deck with ocean views, vaulted ceilings, custom cabinetry, granite counter tops and the work of local artists. The 3-bedroom beach house duplexes offer over 2,500 sq ft / 232.26 m2 of private space and three fully air-conditioned bedrooms- 2 master bedrooms with king beds and television, 1 guest bedroom with 1 queen bed, three full baths, shared kitchen complete with refrigerator, stove, dishwasher, and microwave; shared lounge area with flat screen television and I-pod docking station, in-room safes, air-conditioning, hair dryers, robes, iron and ironing board upon request, private deck with ocean view, vaulted ceilings, custom cabinetry, granite counter tops and the work of local artists.